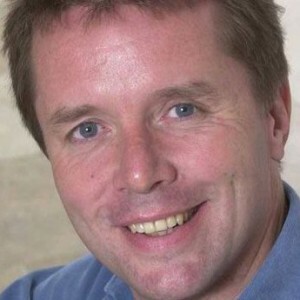 Nicky Campbell is a Scottish radio and television presenter and journalist. From 1988 until 1996, Campbell presented the game show Wheel of Fortune and from 2001 until 2009 the consumer affairs programme Watchdog. Since 2011, he has co-hosted Long Lost Family with Davina McCall on ITV. He currently presents both the BBC Radio 5 Live breakfast programme and BBC One’s Sunday morning show The Big Questions.